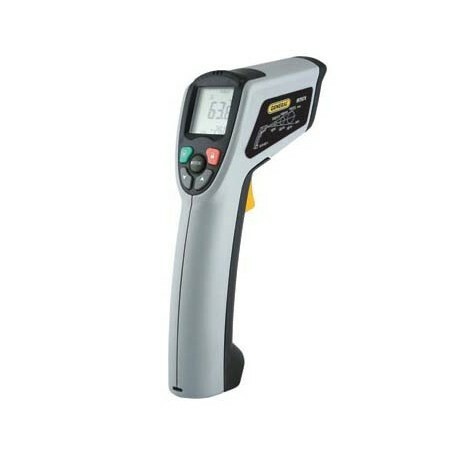 The 50:1 ULTRA WIDE RANGE IR THERMOMETER is a high precision and high performance unit that can be used in hazardous, superheat and subcooling, and other challenging industrial applications. Weight: 9.9 oz. (280 g) Approx. 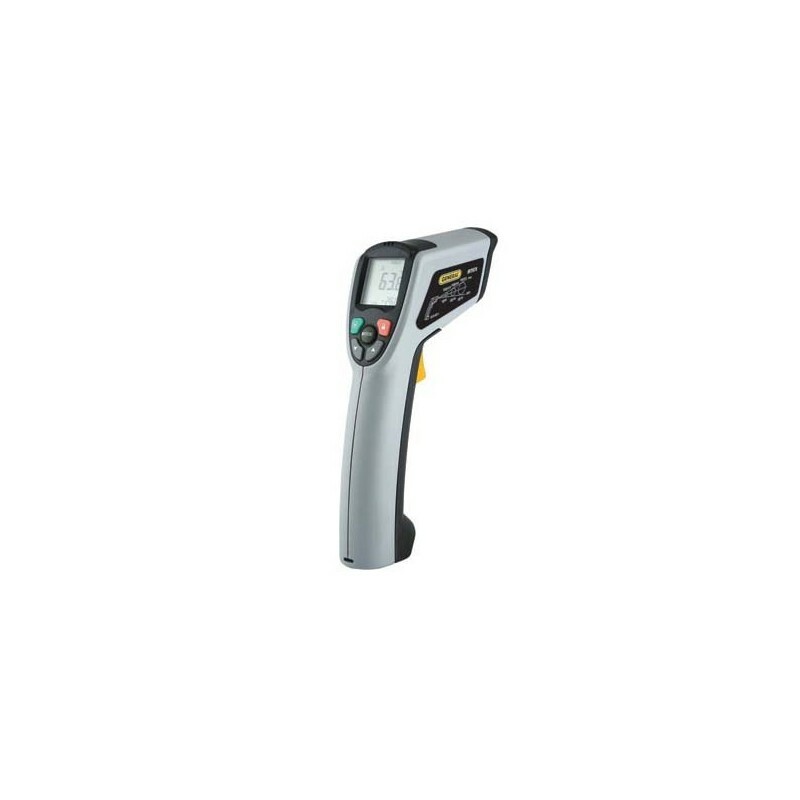 This instrument has been calibrated in accordance with strenuous calibration procedures during the manufacturing process, established specifically for the manufacture of test instruments.